Named for Elliott Roundy, a Marblehead native whose family history dates back before the Revolutionary War, the Elliott Roundy Grandstand in Marbleheadâ€™s Seaside Park celebrates 100 years in 2016. The all-wood Grandstand was built in 1916, but slated for demolition in the 1980â€™s due to its state of disrepair. Roundy spear-headed a successful fundraising campaign to save the Grandstand, and in 1990, it was renamed the Elliott Roundy Grandstand, now on the National Register of Historic Places. 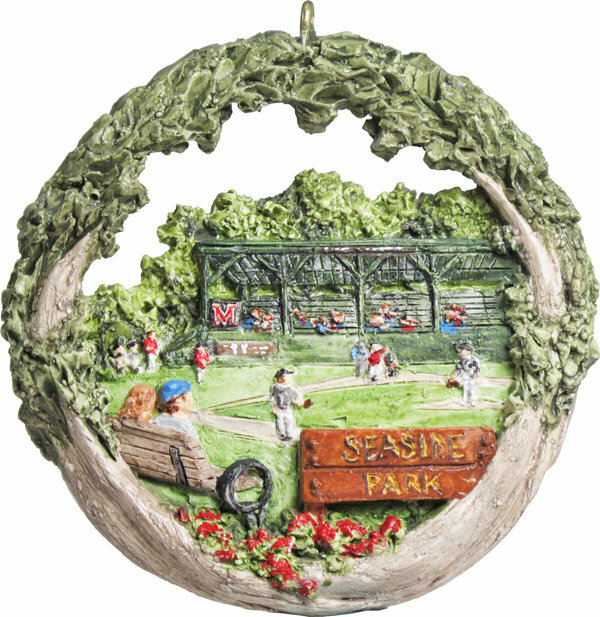 Seaside Park plays host to the Marblehead High School baseball team and semi-professional baseball which returned to Seaside Park in 2016 when a new North Shore Baseball League team, the Marblehead Seasiders, made it its home park.